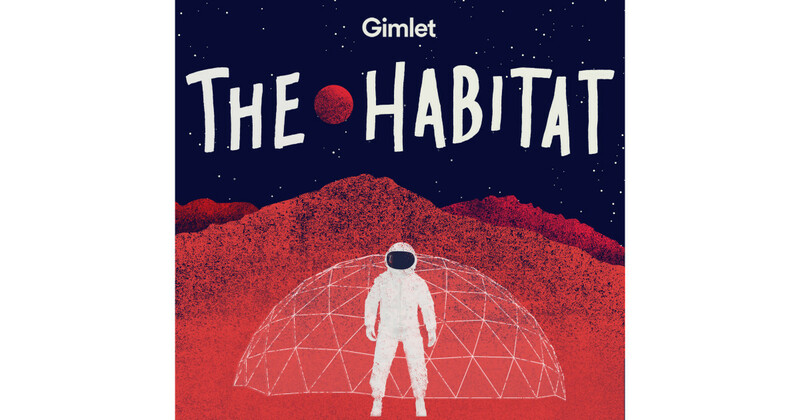 The Habitat is a new podcast from Gimlet. On a remote mountain in Hawaii, there's a fake planet Mars. Six volunteers are secluded in an imitation Mars habitat where they will work as imitation astronauts for one year. The goal is to help NASA understand what life might be like when humans get there.